Transpersonal Psychology concerns the study of those states and processes in which people experience a deeper sense of who they are, or a greater sense of connectedness to nature, or the spiritual dimension. University lecturer Michael Daniels taught the subject for more than 30 years and this book brings together the fruits of his studies. It will be of special value to students, and its accessible style will appeal also to all who are interested in the spiritual dimension of human experience. "This is a splendid book, ranging widely across the whole spectrum of Transpersonal Psychology. 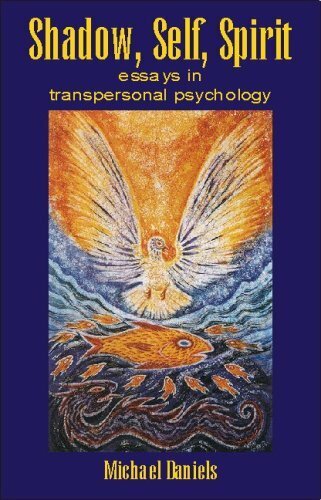 It will surely become a standard text and do much to render Transpersonal Psychology readily accessible to all those who wish to understand this profoundly important area of study." Professor David Fontana, Foundation Chair, British Psychological Society Transpersonal Psychology Section. (Book cover). "Michael Daniels has written a book that is certain to become a landmark in the development of Transpersonal Psychology. He not only surveys the current state of the discipline with great lucidity, but also addresses with considerable insight some of its most challenging and topical issues." Les Lancaster, Professor of Transpersonal Psychology, Liverpool John Moores University. (Book cover). "A superb contribution to the literature ... a must read." Dr Tony Lawrence, Coventry University. (Amazon.co.uk review, November 15, 2005). 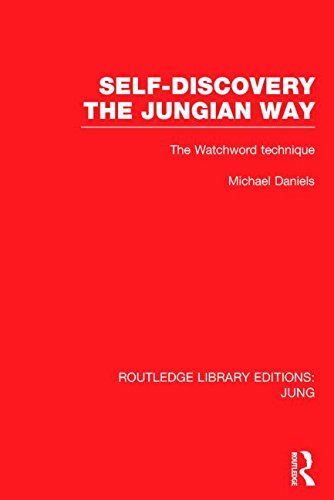 Self-Discovery the Jungian Way: The Watchword Technique. The I Ching Oracle: A Modern Approach to Ancient Wisdom.